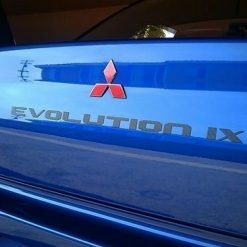 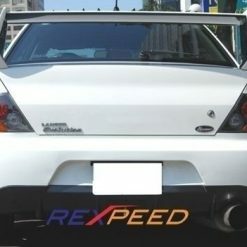 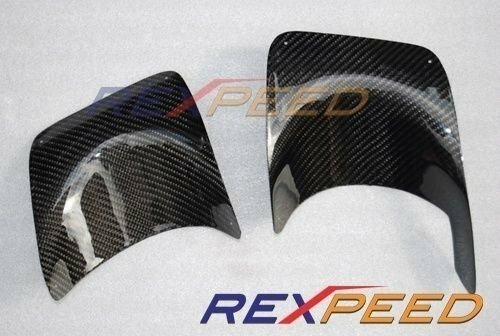 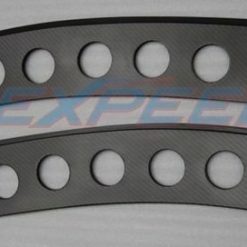 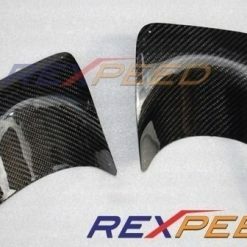 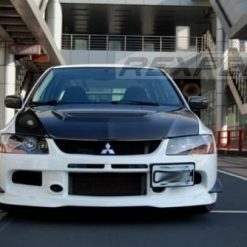 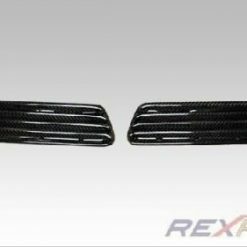 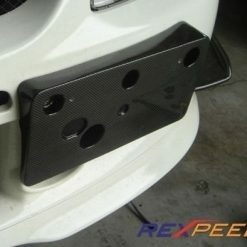 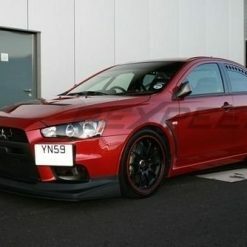 Carbon fibre exhaust heatshield for Mitsubishi Lancer EVO 10 (CZ4A). 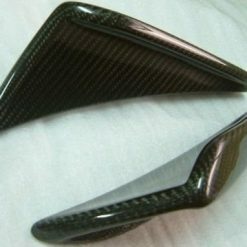 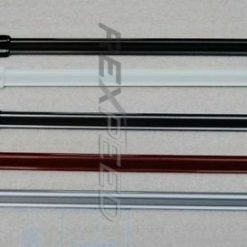 Made from real carbon fiber with UV protective clear coat finish. 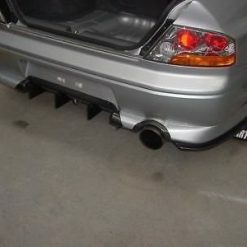 Don’t let your exhaust burn your bumper. 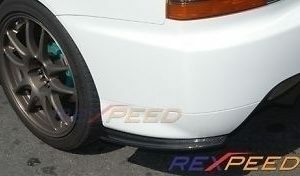 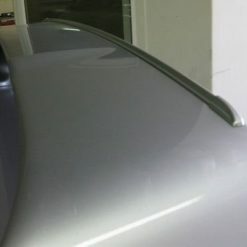 This Heat Shield will protect your bumper and provide a sleek look for your EVO X. 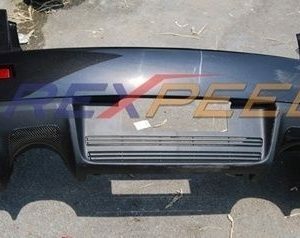 Heat shields come predrilled and includes black mounting screws.